This 3-in-1 Chalkboard Photo Frame Magnet has a 4-3/4" x 6-1/4" outside frame with a 3-1/4" x 4-3/4" inside frame and a 3-7/16" x 1-15/16" inner punch out. 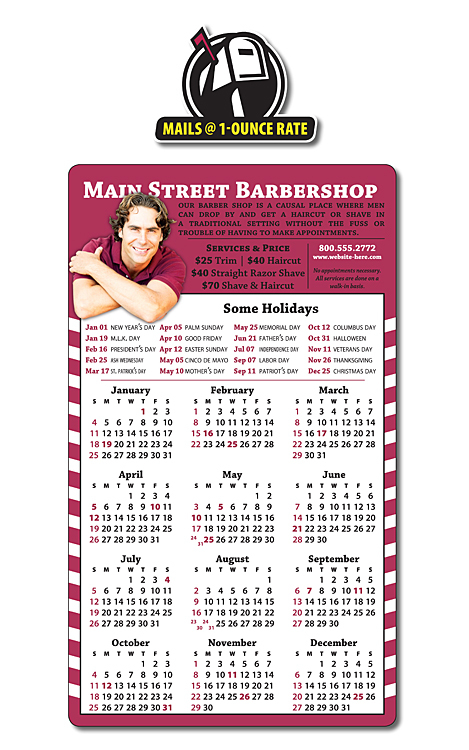 Picture your client's imprint proudly displayed year-round! Display your message along with their favorite photo. What a great combination. The write-on/ wipe-off surface allows them to create different messages throughout the day, giving you maximum exposure in high traffic areas! Perfect for any business, organization or school. Price includes a Each come with white chalk pen and clip. Measurng 6-1/4" x 4-3/4" this truly will become the most visited item in any kitchen. Wipes off and cleans easily leaving fingers clean and your schedule planned in advance!  Promote your business in a fun and unique way with our Chalkboard Photo Frame Magnet. Chalk it up! 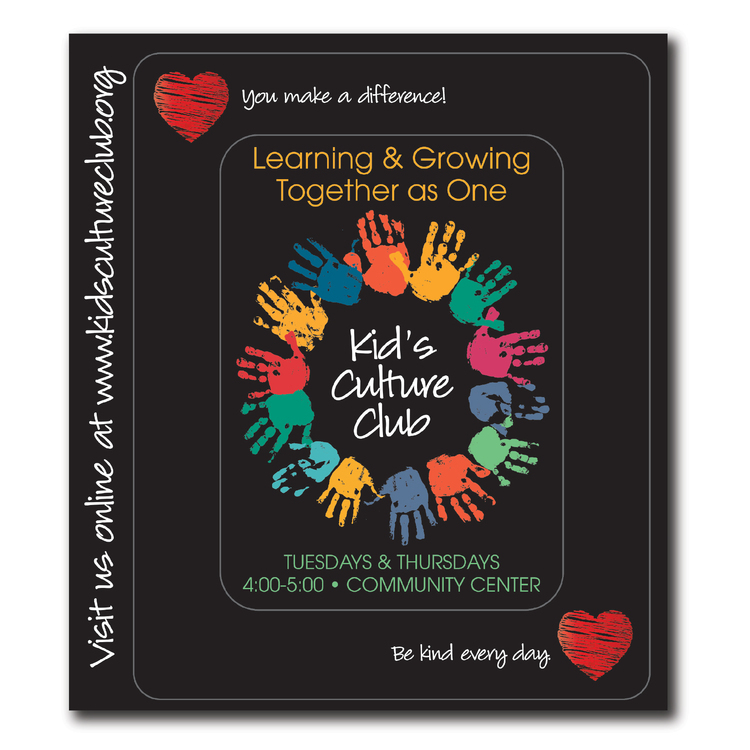 Chalkboard magnets are perfect for kitchen, office or school use! Each come with White chalk pen and clip! 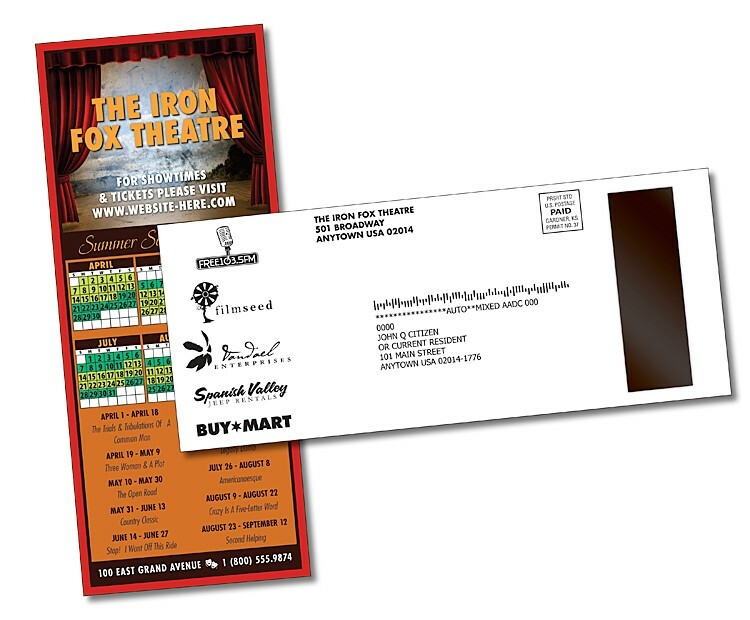 Punch the stock center out and it becomes a mini business card, calendar, coupon and more! 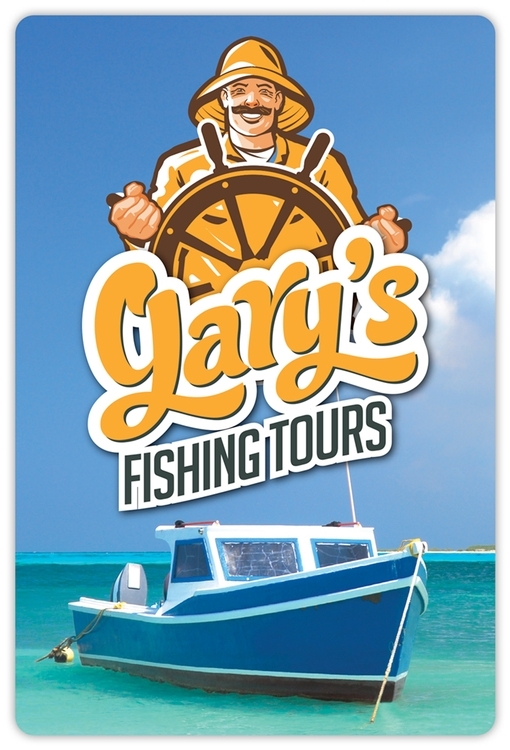 Increase your exposure with photo-frame magnets. Center Punch out 2-1/4" x 3-1/8". The write-on/ wipe-off surface allows them to create different messages throughout the day, giving you maximum exposure in high traffic areas! Includes four 30mil. magnets attached to the back. 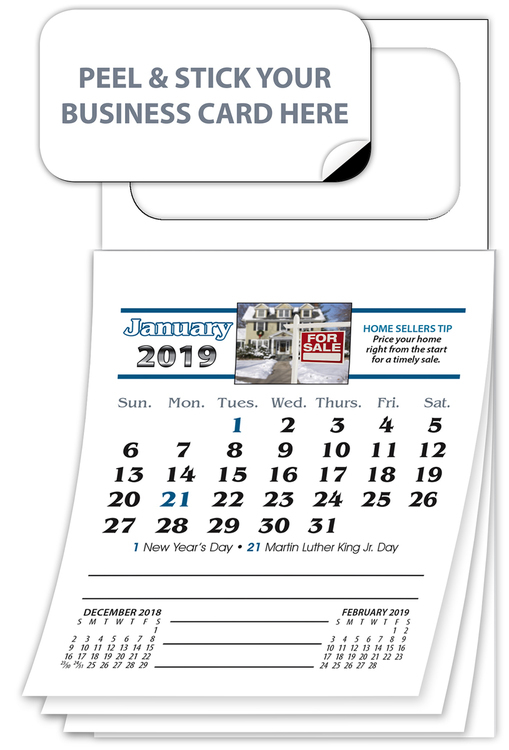 Perfect for any business, organization or school. Price includes a Each come with white chalk pen and clip. Measurng 3-1/2" x 4-1/2" this truly will become the most visited item in any kitchen. Wipes off and cleans easily leaving fingers clean and your schedule planned in advance! 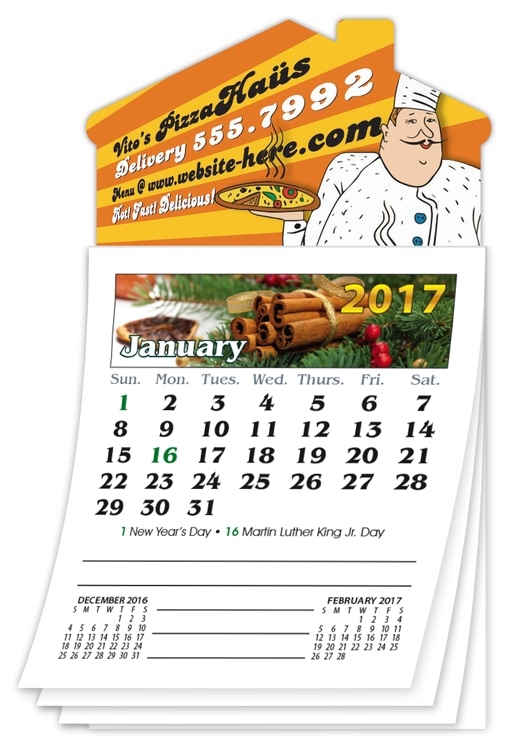 The KWM-34 Magnetic Calendar is a brilliant 13-month full-color calendar that allows your message to stand out for more than a full year. 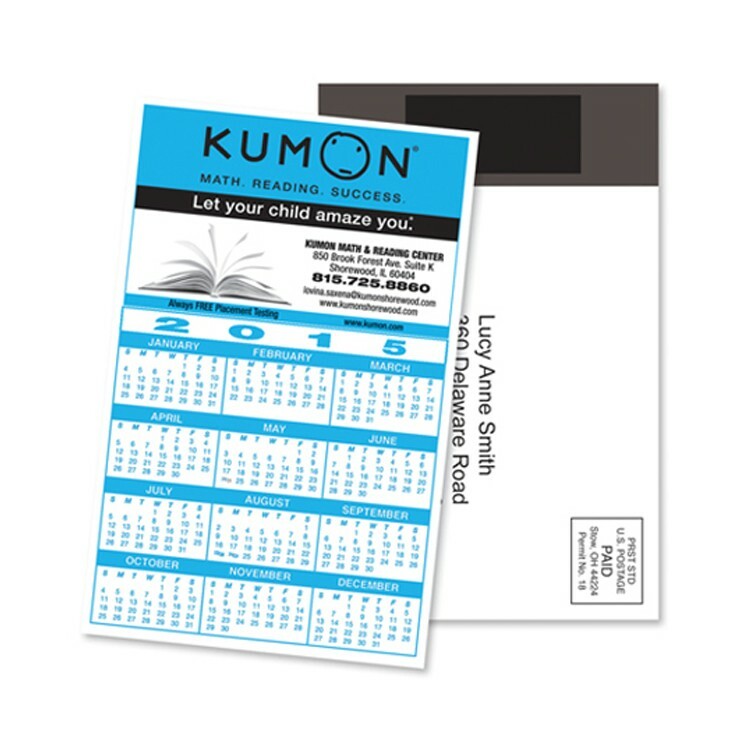 Completely repositional, the KWM-34 features a 13-month pad with moon phases, a 2.75" x 2.13" imprint area that can be fully customized, as well as an optional Spanish Calendar pad. 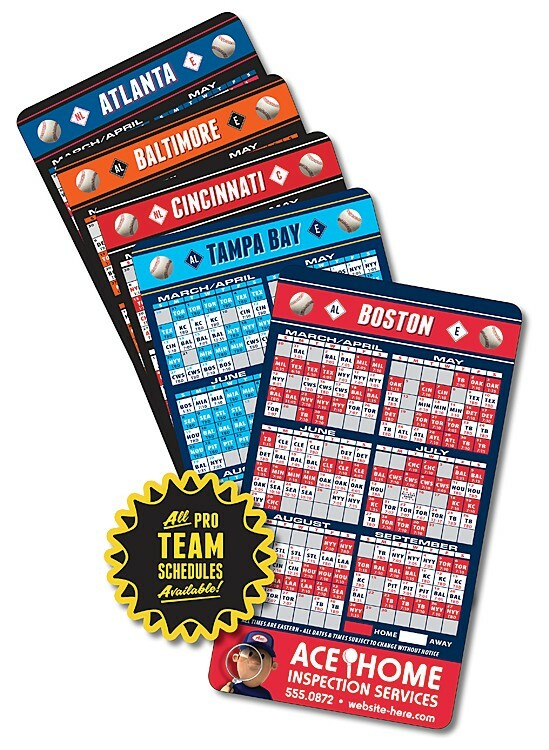 Our premium full-color, full-year vertical magnetic calendar. Easily repositionable and made of high-quality paper with UV coating. 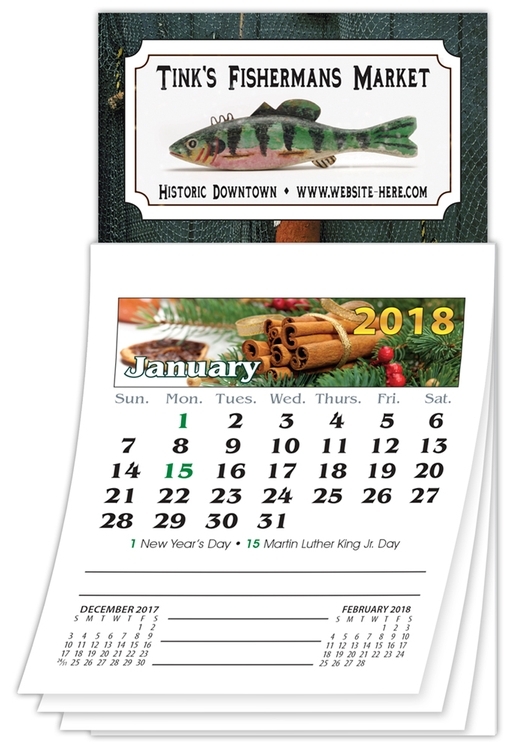 Overall size of the calendar is 2" x 11.5". 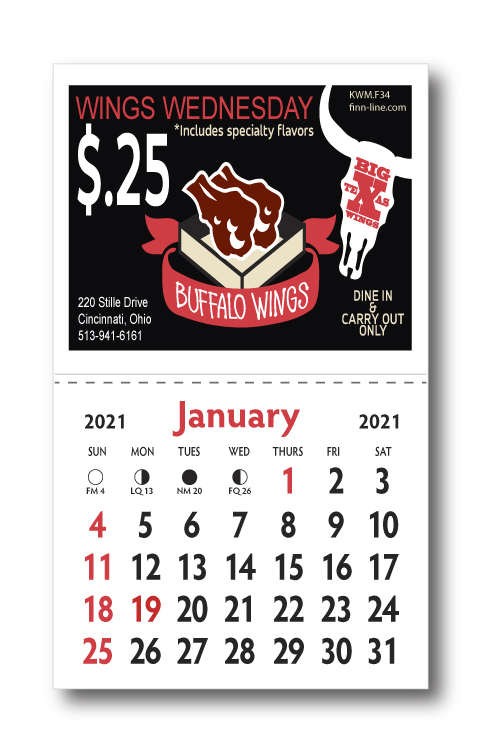 Calendars is standard Fire Red and black imprint but can be customized. Product Description: A true 3 in 1 product value! 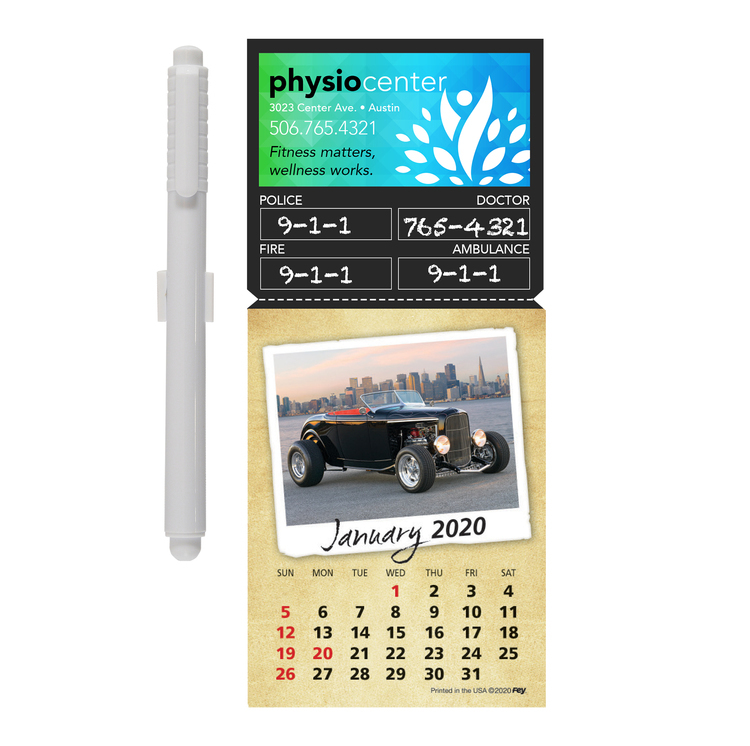 Pair our best selling Peel-N-Stick® calendar pads with a chalkboard header! Customize with a large imprint area or select our stock shopping list. Once the calendar is finished the magnetic shopping list will remain in use for years to come. Product includes blank chalk pen and clip!Wipes off and cleans easily leaving fingers clean and your schedule planned in advance! Product Description: A true 3 in 1 product value! 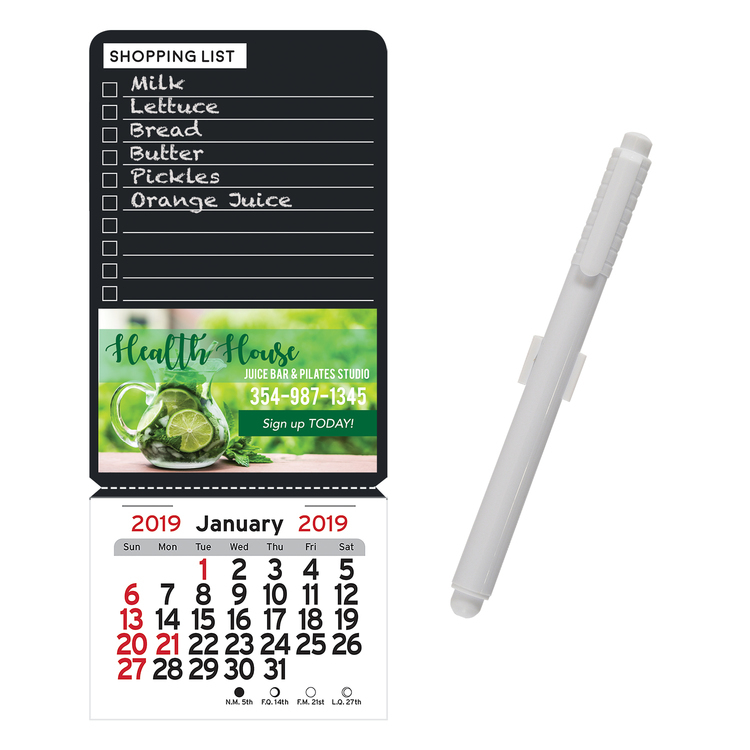 Pair our best selling Peel-N-Stick calendar pads with a chalkboard header! Customize with a large imprint area or select our stock shopping list. Once the calendar is finished the magnetic shopping list will remain in use for years to come. Product includes blank chalk pen and clip!Wipes off and cleans easily leaving fingers clean and your schedule planned in advance! 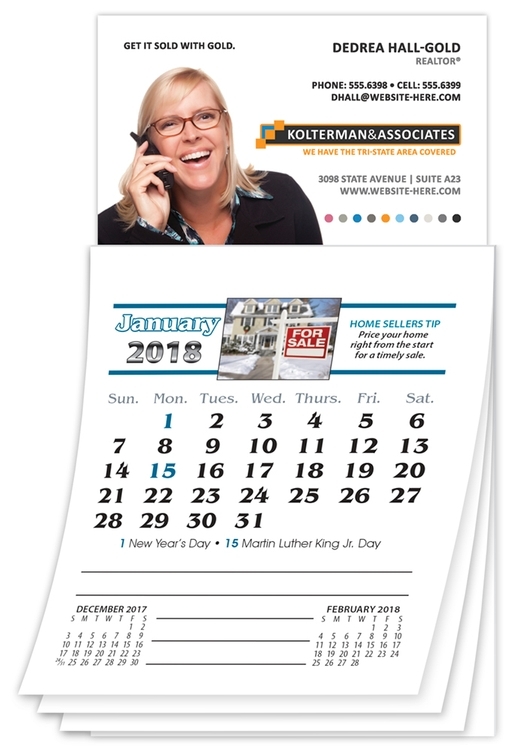 The KWM-904 Year-At-A-Glance Magnet Calendar is an easy to read, versatile, full-year full-color digitally printed magnet that is as attractive as it is portable. 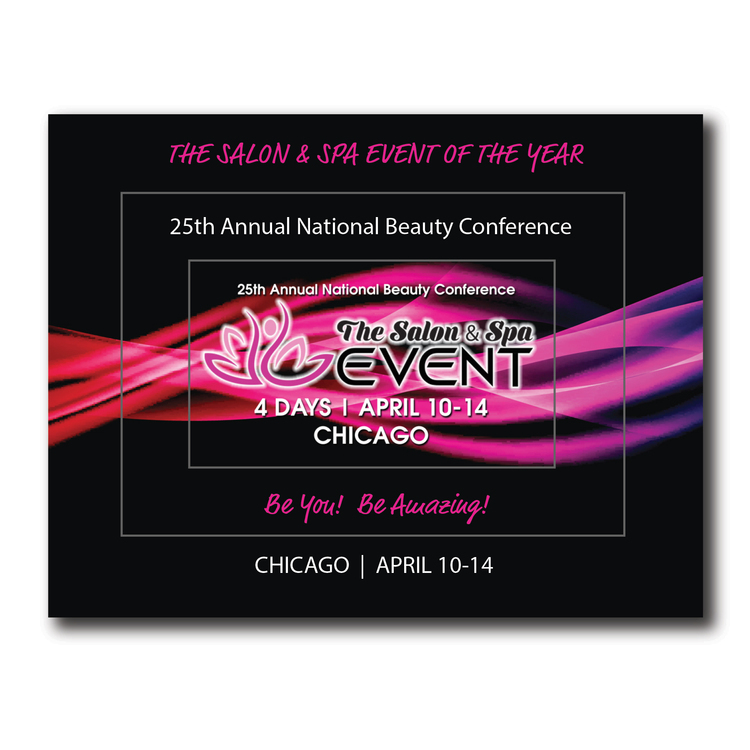 The 5.5" x 4" size is perfect for variety of applications. Durable with a large imprint area, the KMW-904 can be fully customized to meet most needs. 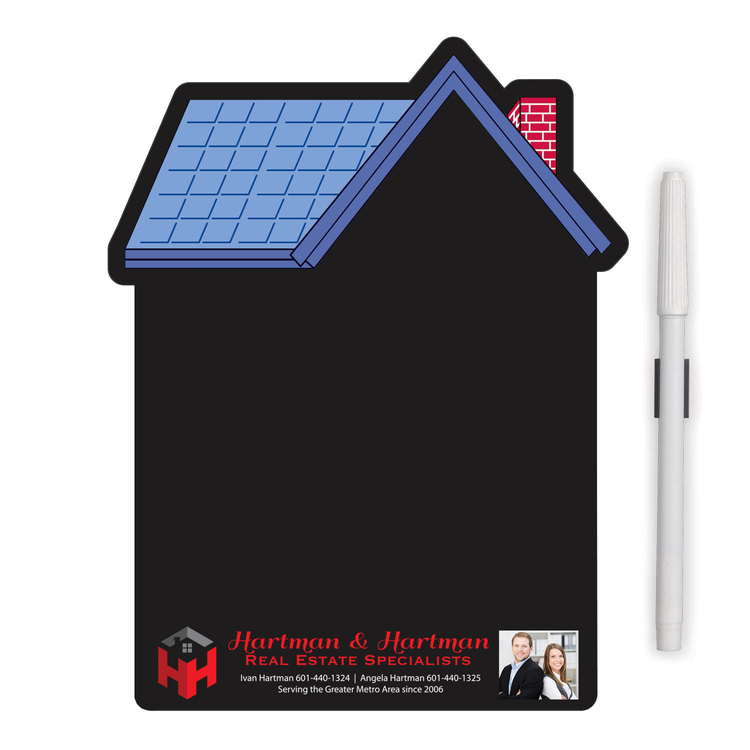 This House Chalkboard Memo Board is an effective marketing tool used to communicate your message to prospective and current customers! The write-on/ wipe-off surface allows them to create different messages throughout the day, giving you maximum exposure in high traffic areas! Includes four 30mil. magnets attached to the back. 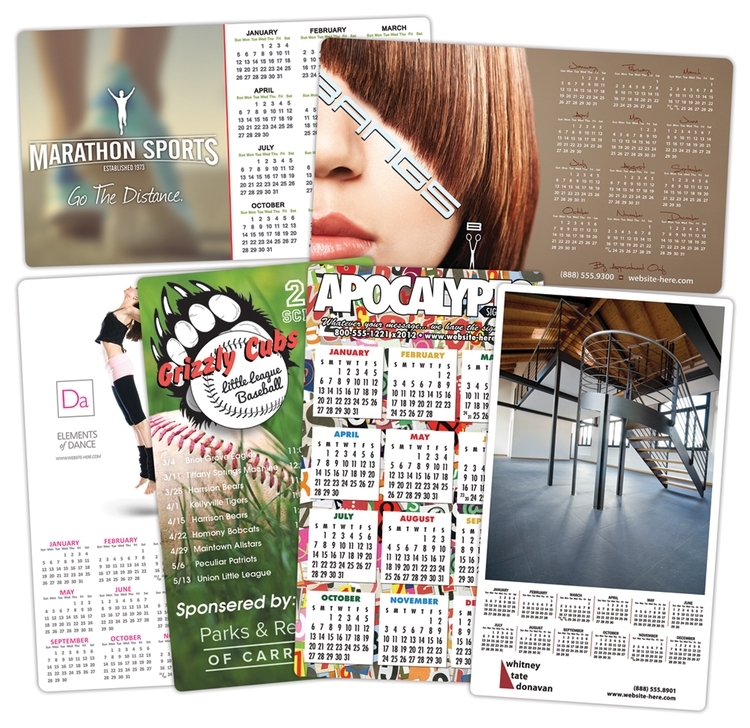 Perfect for any business, organization or school. Price includes a Each come with white chalk pen and clip. Measurng 3-1/2" x 8-1/2" this truly will become the most visited item in any kitchen. Wipes off and cleans easily leaving fingers clean and your schedule planned in advance! 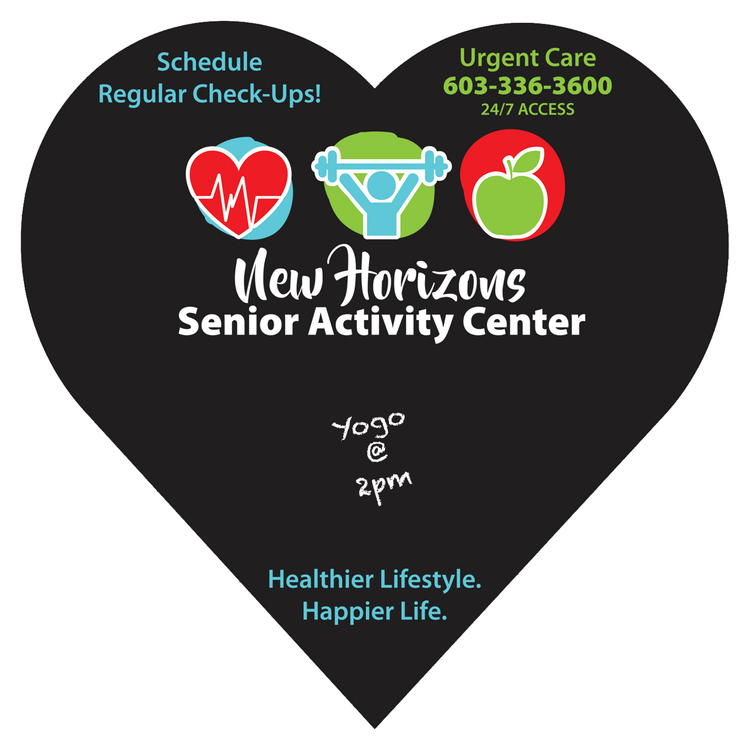 This heart shaped Chalkboard magnet provides information on healthy living style. Great handout for health care facilities. 20 mil. Thickness. The write-on/ wipe-off surface allows them to create different messages throughout the day, giving you maximum exposure in high traffic areas! 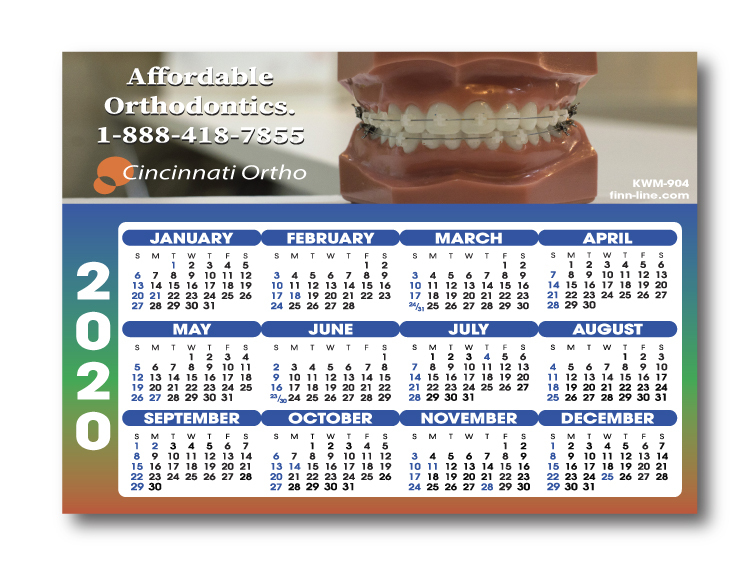 Perfect for any business, organization or school. Price includes a Each come with white chalk pen and clip. Measurng 6-1/4" x 4-3/4" this truly will become the most visited item in any kitchen. Wipes off and cleans easily leaving fingers clean and your schedule planned in advance! 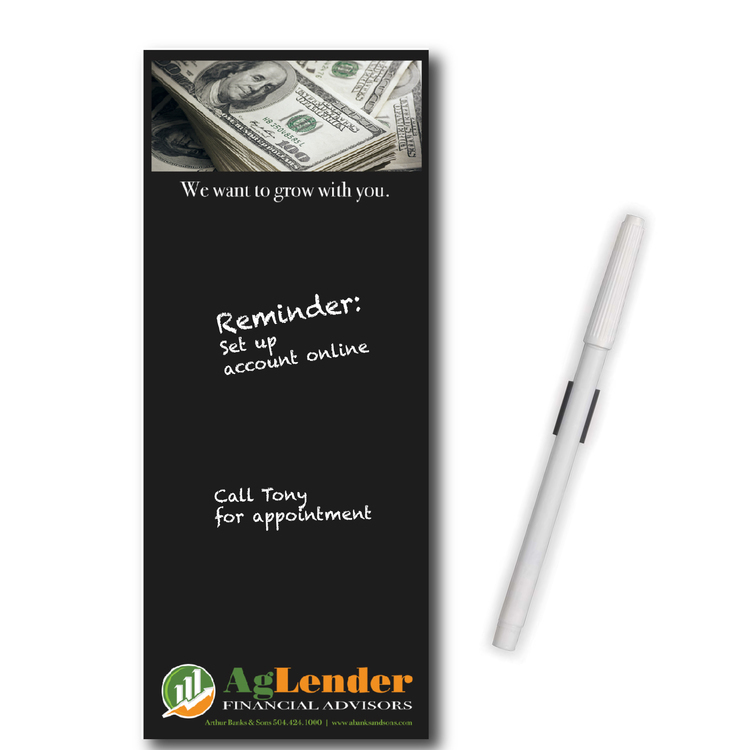 This Mini Chalkboard Memo Board is an effective marketing tool used to communicate your message to prospective and current customers! 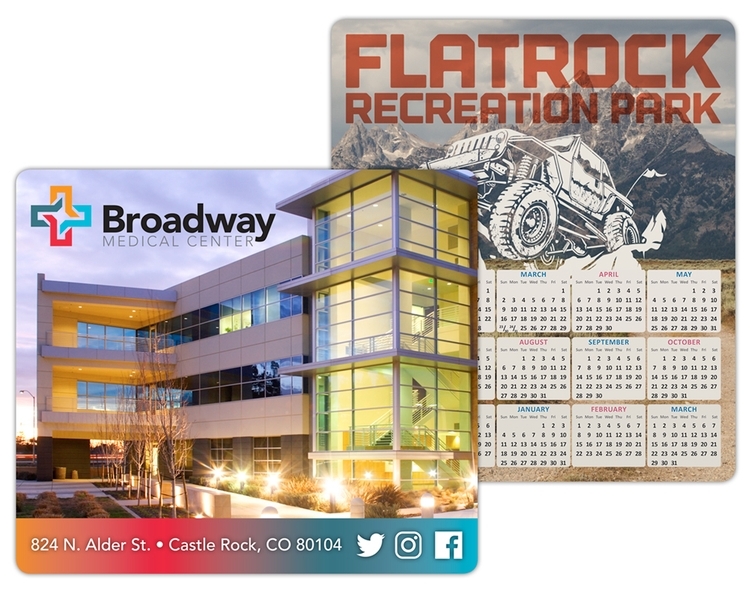 The write-on/ wipe-off surface allows them to create different messages throughout the day, giving you maximum exposure in high traffic areas! Includes four 30mil. magnets attached to the back. 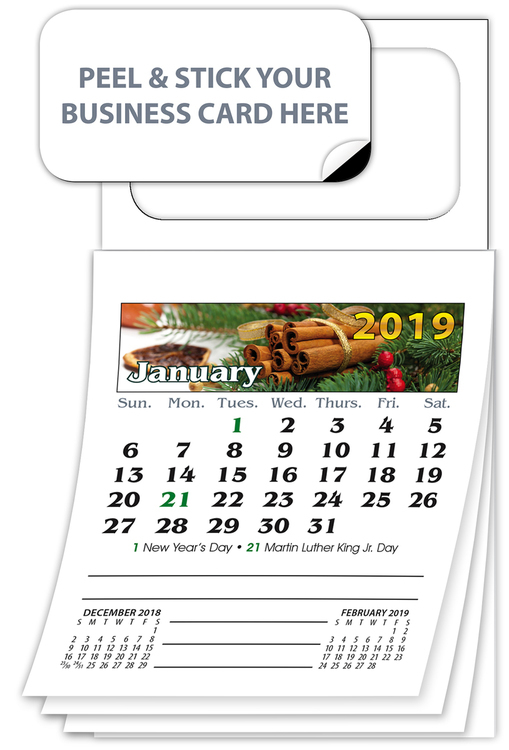 Perfect for any business, organization or school. Price includes a Each come with white chalk pen and clip. Measurng 3-1/2" x 8-1/2" this truly will become the most visited item in any kitchen. Wipes off and cleans easily leaving fingers clean and your schedule planned in advance!